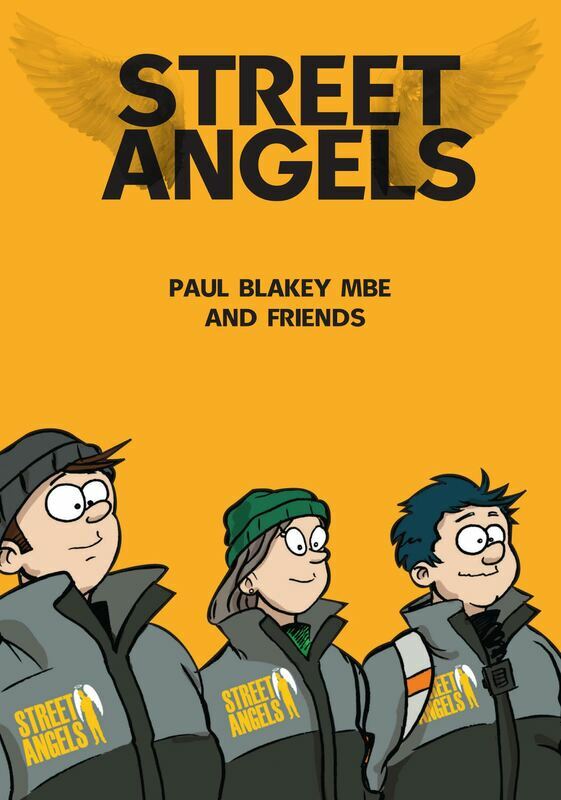 Welcome to Street Angels online! 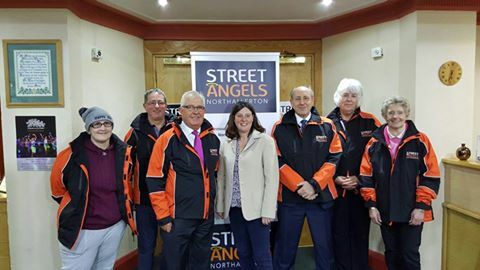 Street Angels was launched in November 2005 as a response to issues in the night-time economy in Halifax town centre. 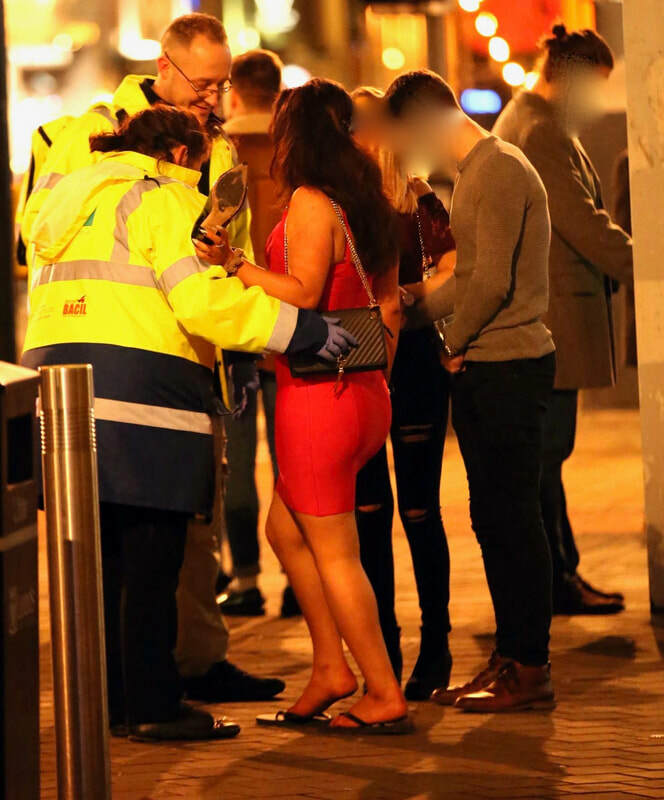 The town was known as the 'Wild West of West Yorkshire' and on weekend evenings between 8 and 12,000 people would be out and about in the town centre with violence, sexual assaults, binge and under-age drinking common place. 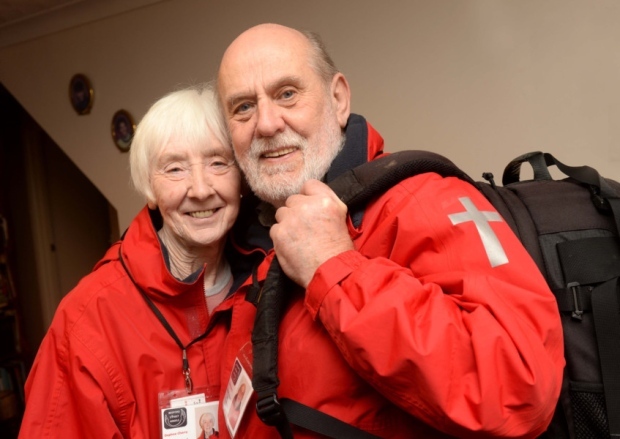 Paul and Jean Blakey believed as Christians that the town deserved better and made plans to open a safe-place drop in at a cafe owned by Churches Together and the YMCA. 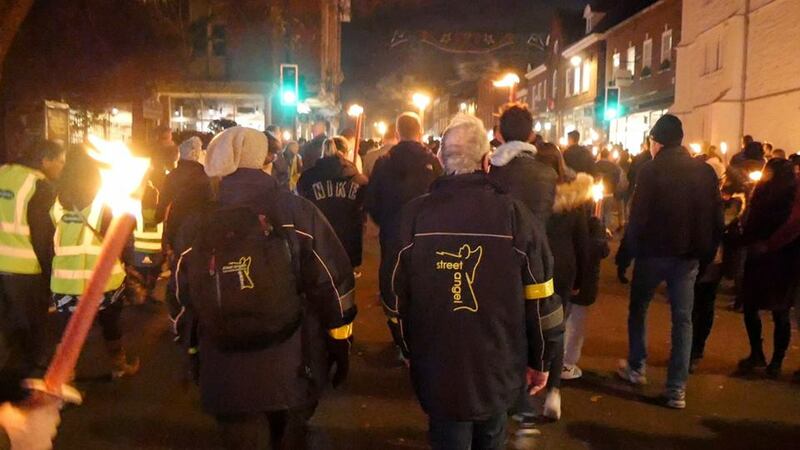 With support from the local church, Police, local authority and town centre management the idea became a reality a few weeks later as we launched on Friday 25th November 2005. 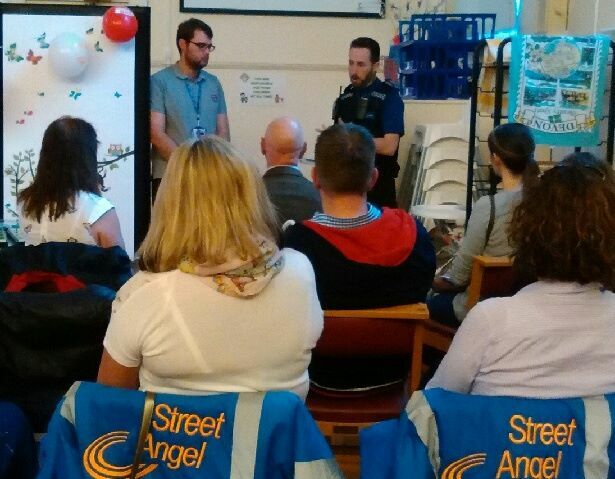 Amazingly 50 people arrived to volunteer, far too many to wait in the cafe to help those who are or could become vulnerable! 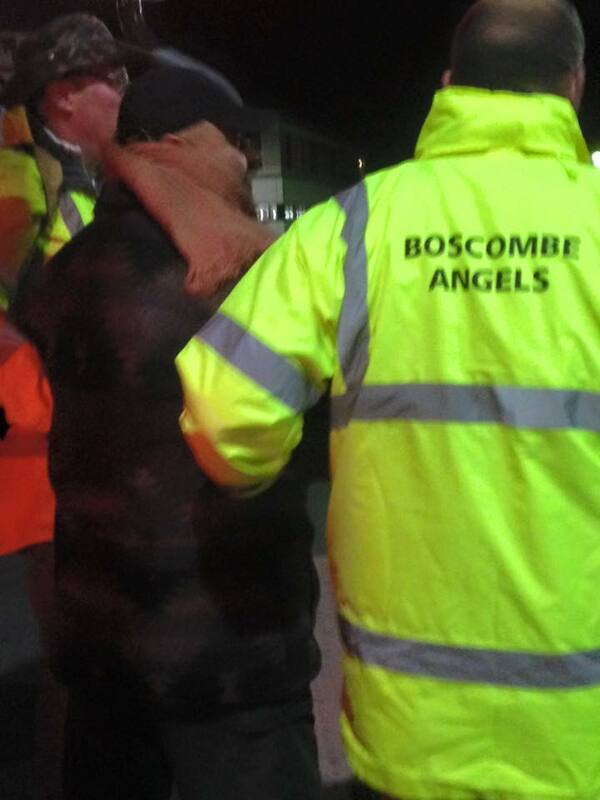 So teams also went out on patrol and this is when Street Angels was born. 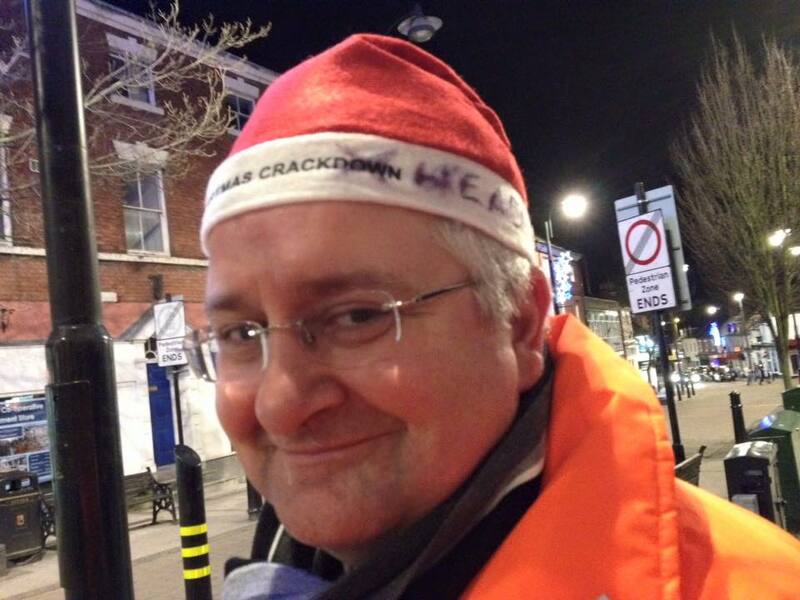 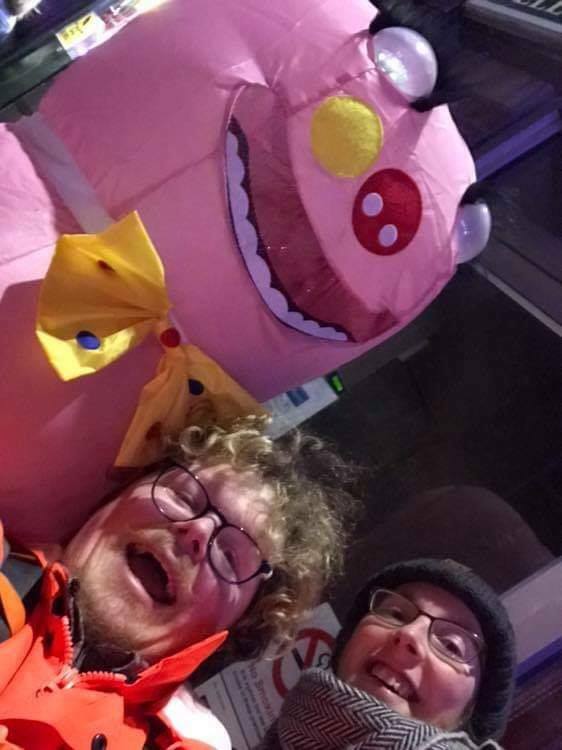 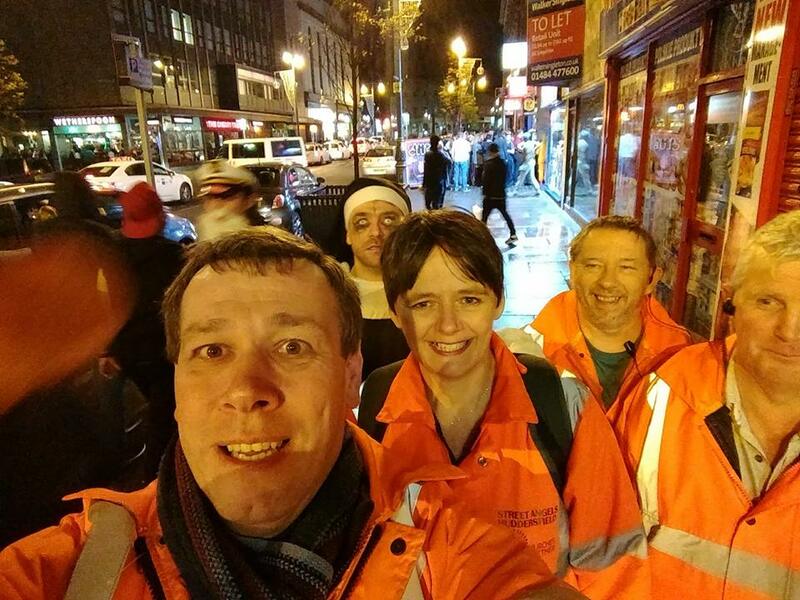 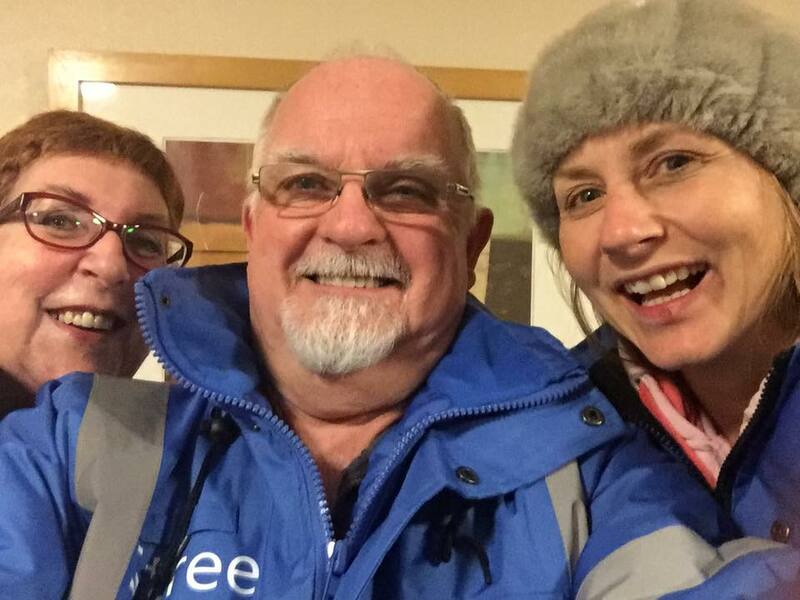 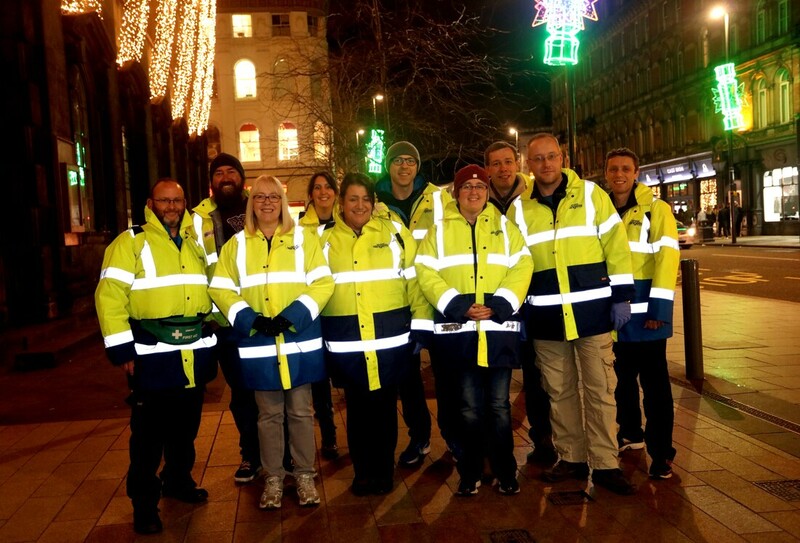 In the first 12 months violent crime in Halifax town centre reduced by 42%, These flourscent jacket wearing teams of volunteers, armed with flip-flops, first aid kits, lollipops and kindness were part of the solution towards creating a better night-time economy. 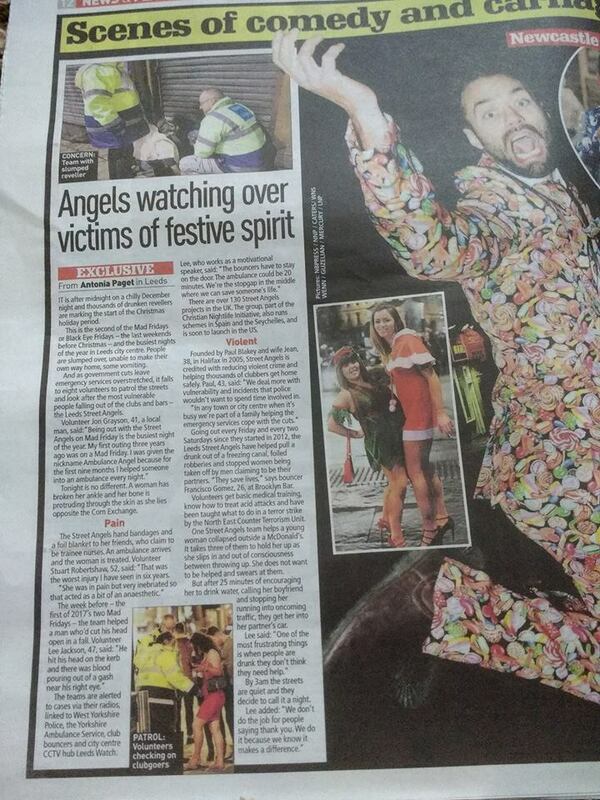 Our heart was, and still is, to love the person in front of us including: those who find themselves homeless; families and elderly people leaving the theatre and wanting someone to walk with them to their car; young people who have lost contact with friends; those who have drunk too much; those needing low level medical assistance; young ladies needing flip-flops because the high heels are impossible to walk in; young men in need of a lollipop to calm aggression or to help reduce noise as a nightclub empties; or simply those wanting to chat or ask directions - our Street Angel teams are out and about for others! 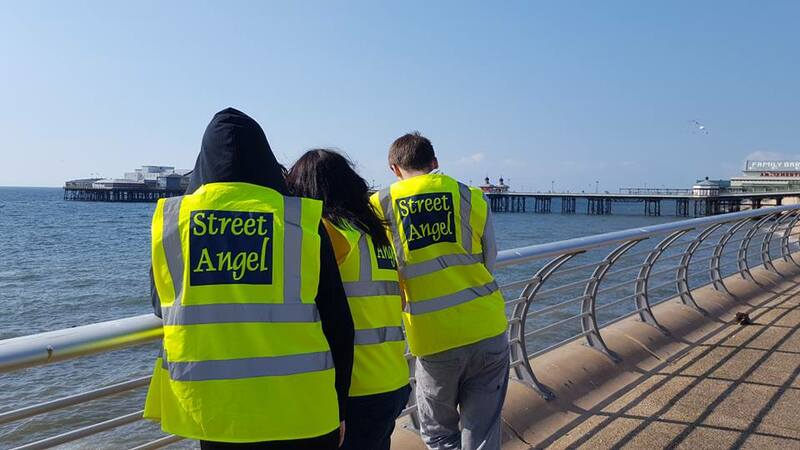 The success in Halifax attracted attention from other towns and cities and soon Street Angels were spreading their wings! 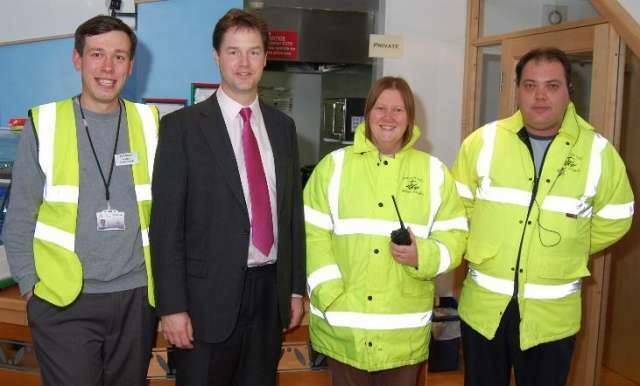 In 2008 to help with the growth, and to support existing projects, CNI Network was launched. 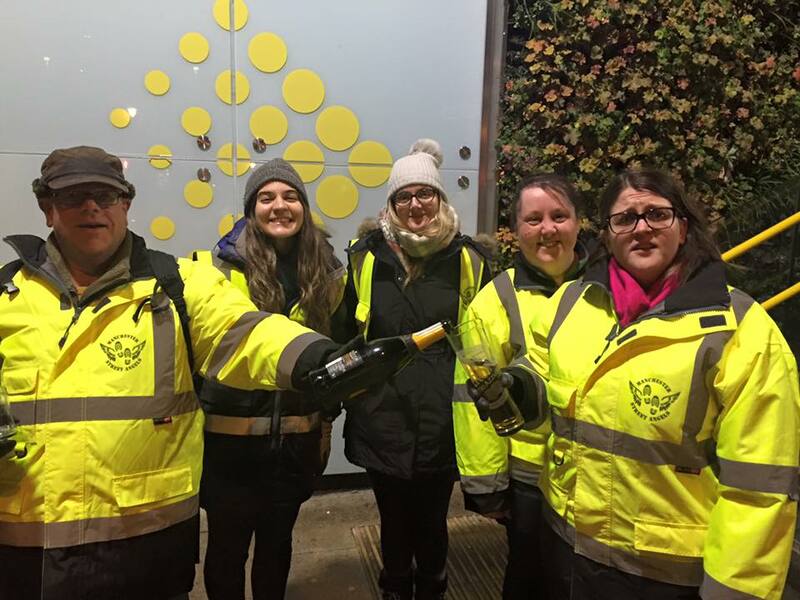 This has become the organisation to help support, resource, develop and celebrate night-time economy work such as Street Angels. 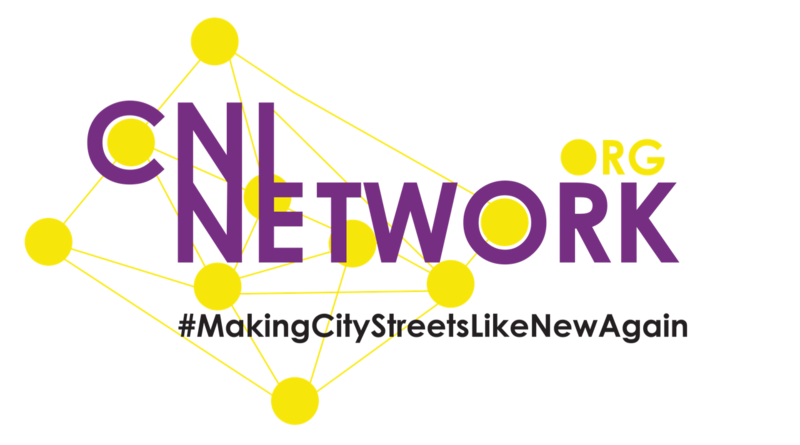 CNI Network supports projects in around 130 communities - from the seaside to the city, the night-club to the music festival! 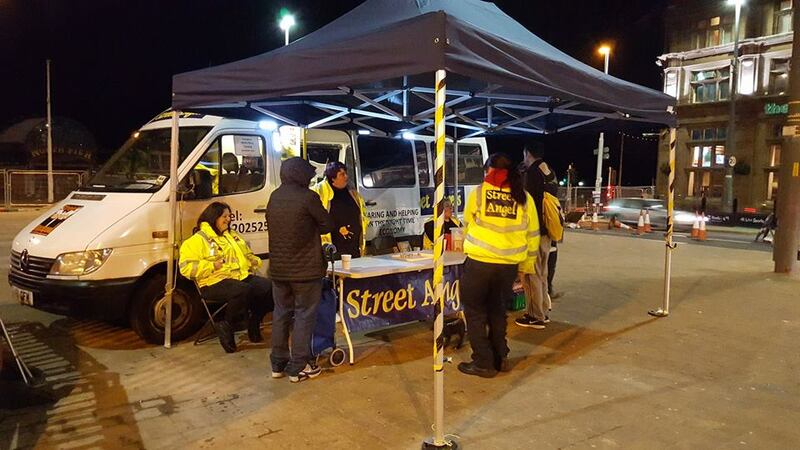 Many of our projects also run a safe place drop-in (including mobile support units and cafes) and sometimes have names that better suit the locality (such as Town Pastors, Street Chaplains, Beacons, NightLight and Street Lights). 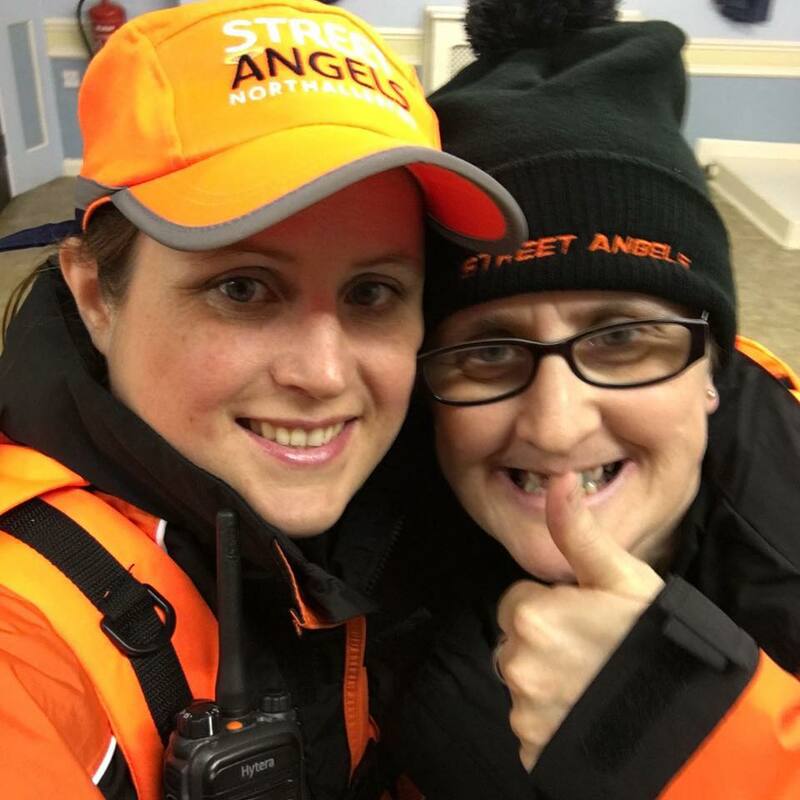 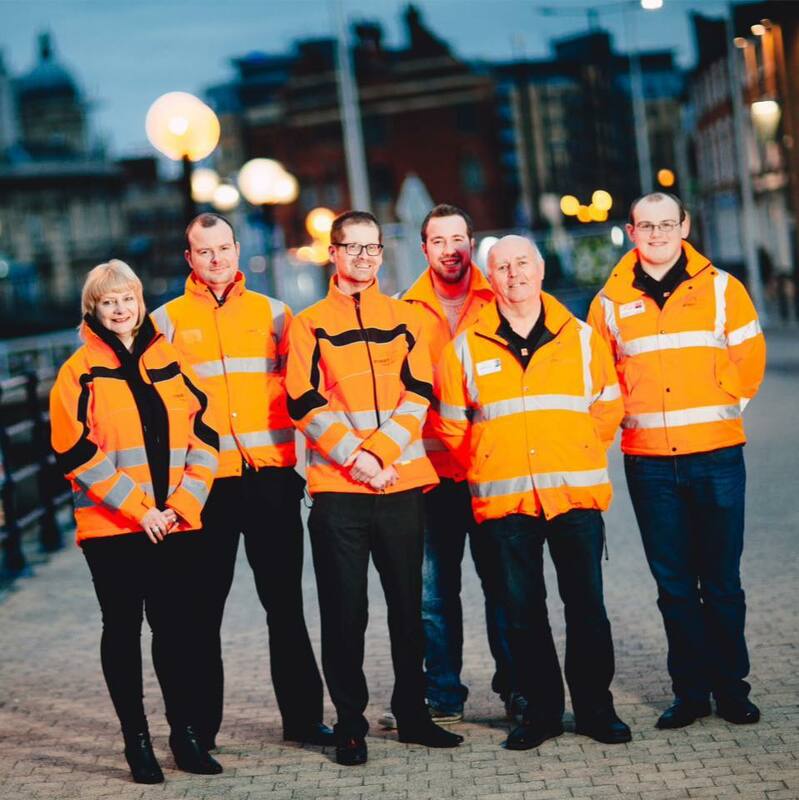 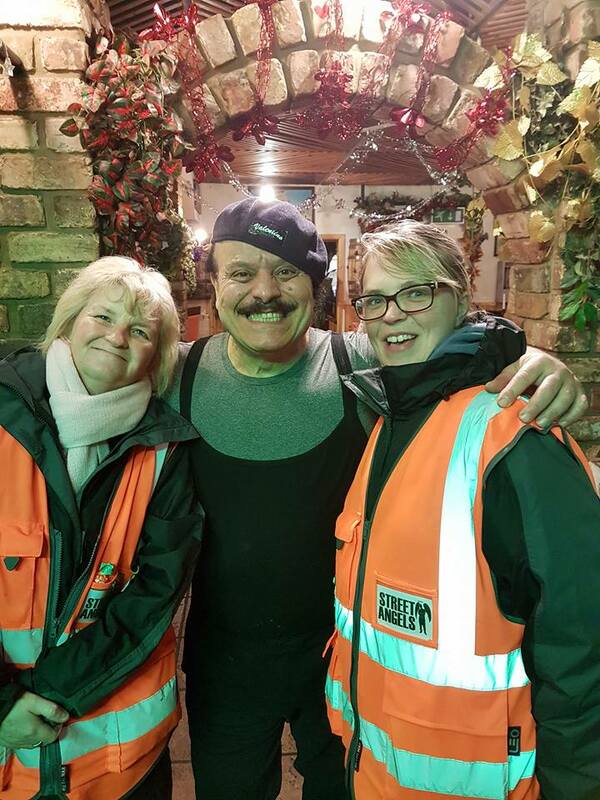 Street Angels teams often do extra events such as summer galas, Christmas lights switch-on and sporting events helping ensure that every local team is an important part of the local community. 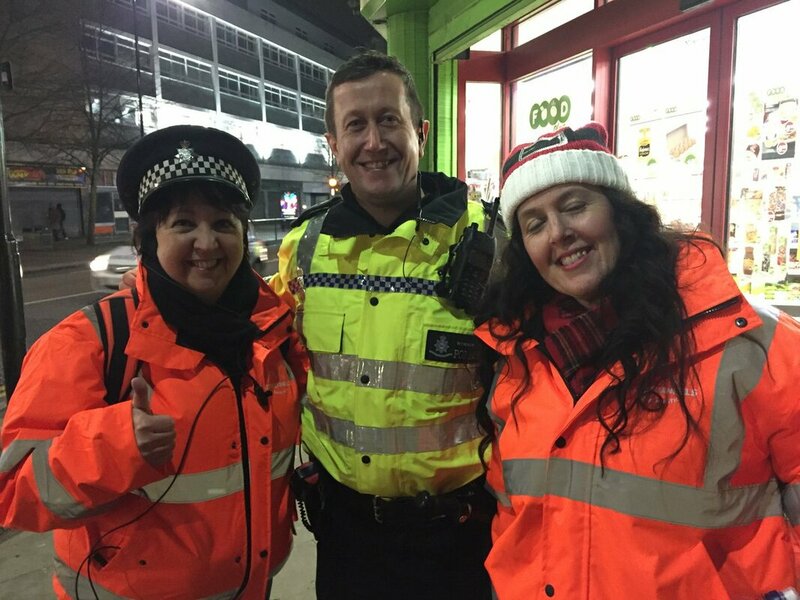 Local Street Angels have also attracted a wide range of guests who join them on patrol including MP's, celebrities, Bishop's, Police and Crime Commissioners and High Sheriff's! 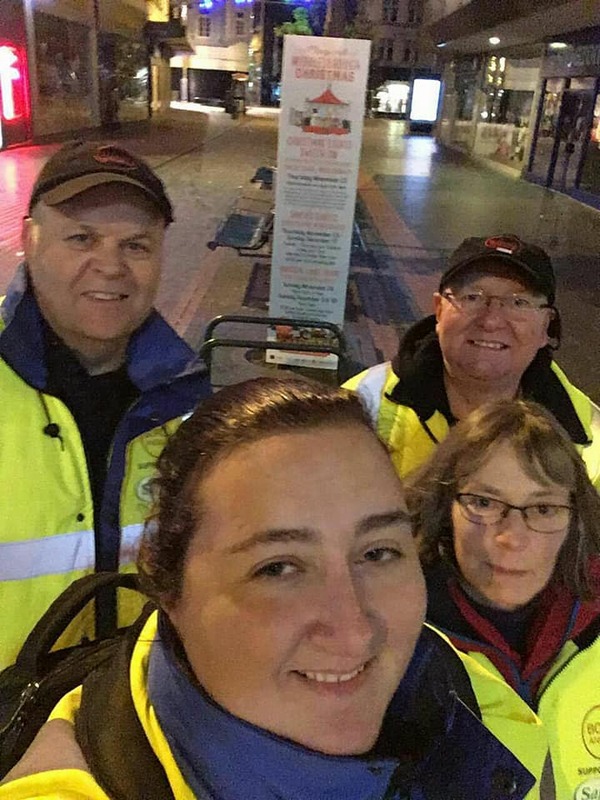 Our teams have won awards and received the attention of national and international media with TV, radio, newspaper, magazine features and even a comic strip made of our amazing volunteer teams in action. 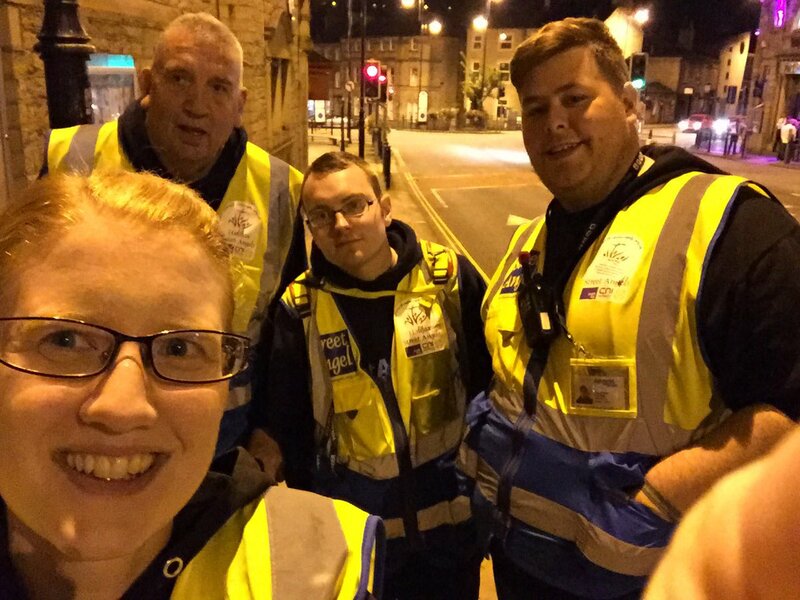 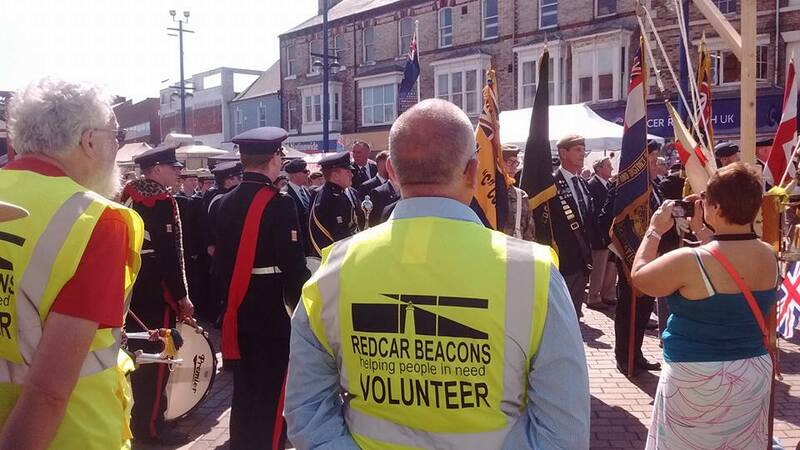 Our volunteers are all trained locally in a wide range of areas (conflict awareness, drugs and alcohol, human trafficking, ex-military, etc) and work in full partnership with a wide range of different agencies and local pubs and clubs. 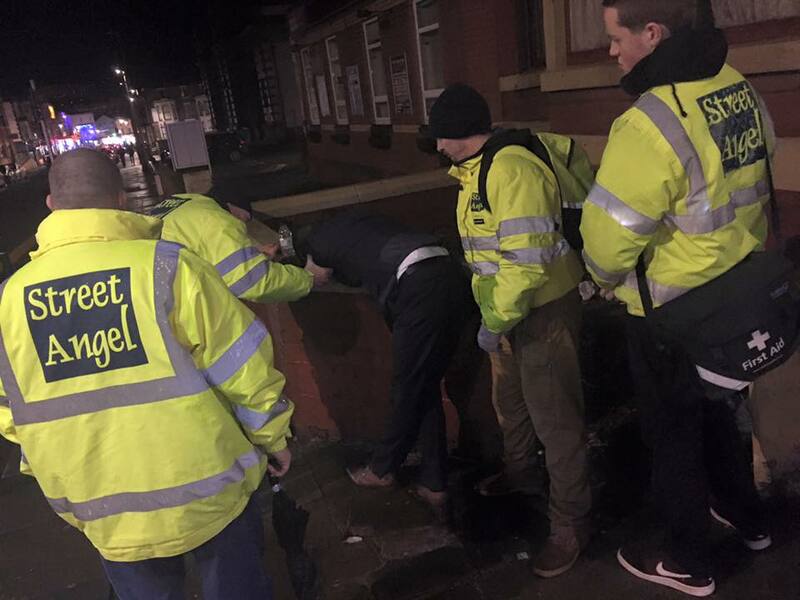 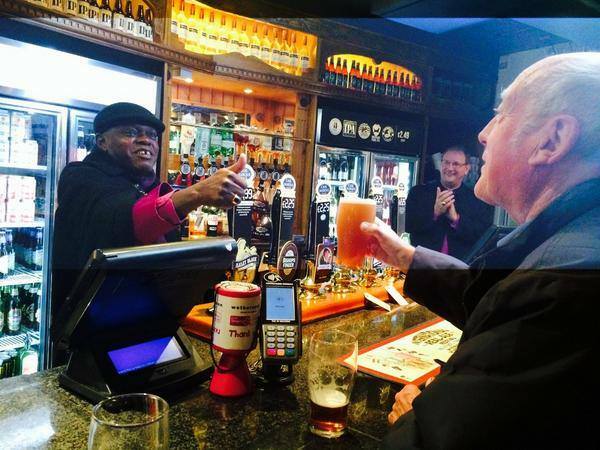 The heart of Street Angels and CNI Network is #MakingCityStreetsLikeNewAgain and the change we have seen in the UK binge drink culture is part of our story.